At Barnton Community Nursery and Primary School we teach our children to become mathematicians for life. 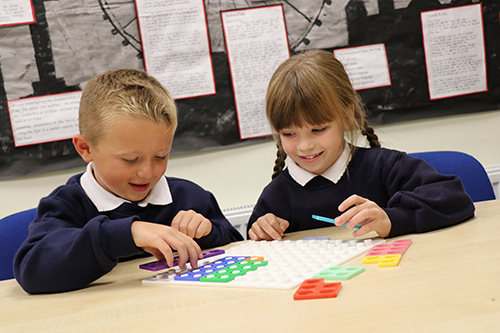 Our children’s Maths education is focussed on providing the initial Maths understanding, knowledge and skills to progress through further education and careers with a firm foundation in Maths. Key skills are at the heart of our teaching and our children are given endless opportunities to embed skills such as times tables in countless contexts across the curriculum. All our children from Reception into year 6 engage with Mathletics, a fun, creative, competitive online community of schools who enjoy Maths challenges. 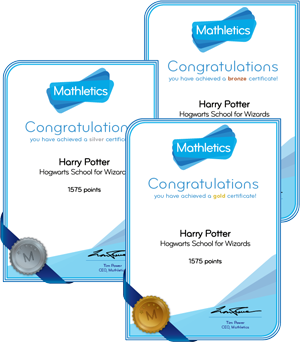 In Maths lessons the children use Mathletics to embed their understanding and to be challenged in a variety of ways. Mathletics can also be accessed at home and parents and children alike enjoy working together to earn points. When 1000 points have been scored children receive certificates in assembly to celebrate their achievements. 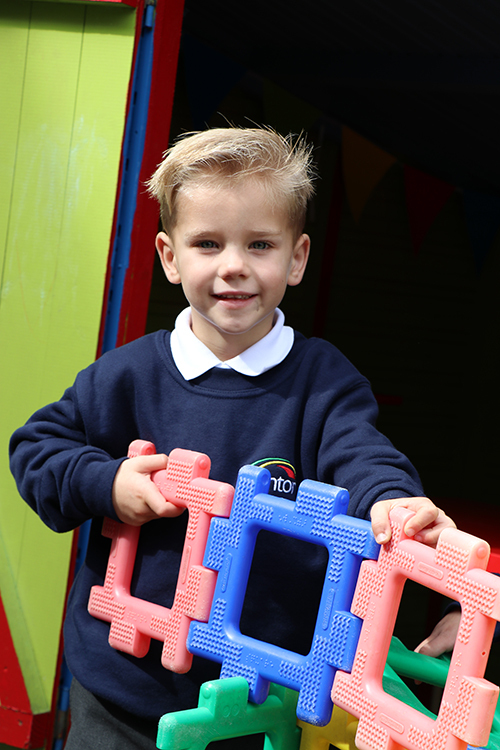 At Barnton Community Nursery and Primary School we truly believe that ALL children need to know their times tables. From Y1 through to Y6 teachers provide opportunities for children to begin to count in ‘groups of’ progressing to being able to rapidly re-call their times tables. In KS1 our expectations are that ALL children will be able to rapidly answer times tables questions from the 2, 3, 5 and 10 X table by the end of year 2. In KS2 our expectations are that ALL children leave school able to answer any times table question rapidly, by rote. 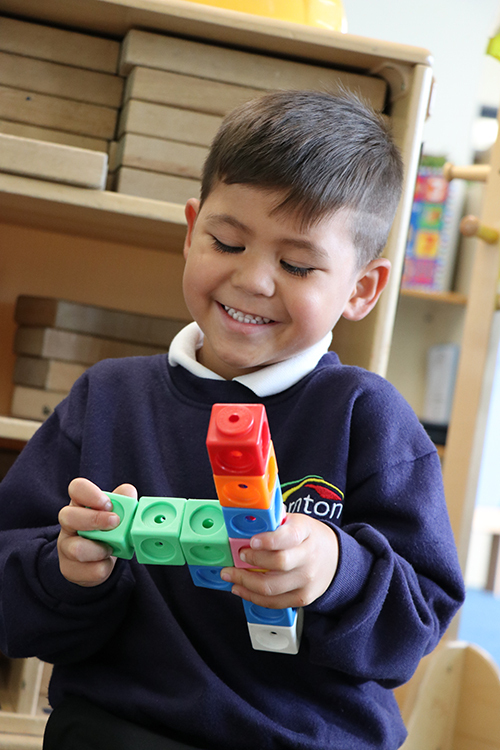 In Nursery, Reception and KS1 children enjoy using Numicon alongside many other resources to support their learning. Numicon aids us in exemplifying the principles of maths mastery with concrete apparatus and imagery to embed deep understanding, the planning tools embody the aims of the 2014 National Curriculum by developing conversation, reasoning and problem-solving, which support children in achieving a greater depth of understanding.